Cheap Mama Chick: Amazon Nursery Event! Save an additional $100 when you spend $500 or more on select nursery gear from Amazon! 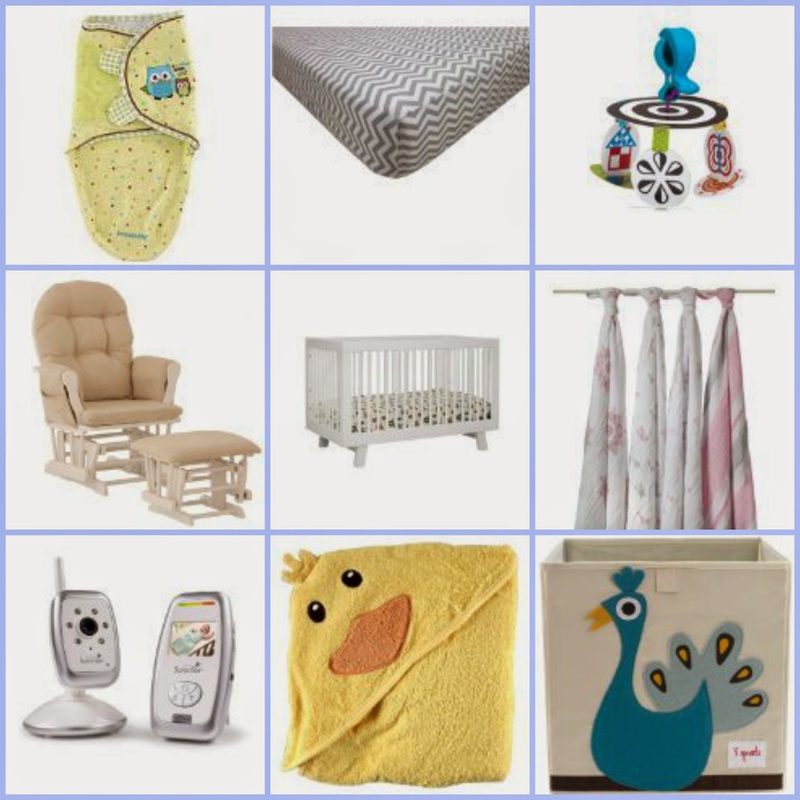 Includes cribs, bedding, monitors, cloth diapers, changing tables, sleep sacks and more! If you're expecting, this is a sale to check out! Free shipping right to your door (no need to drag the bulky crib home from the store! ).